About – Welcome to Litterpaw Pet Supply! 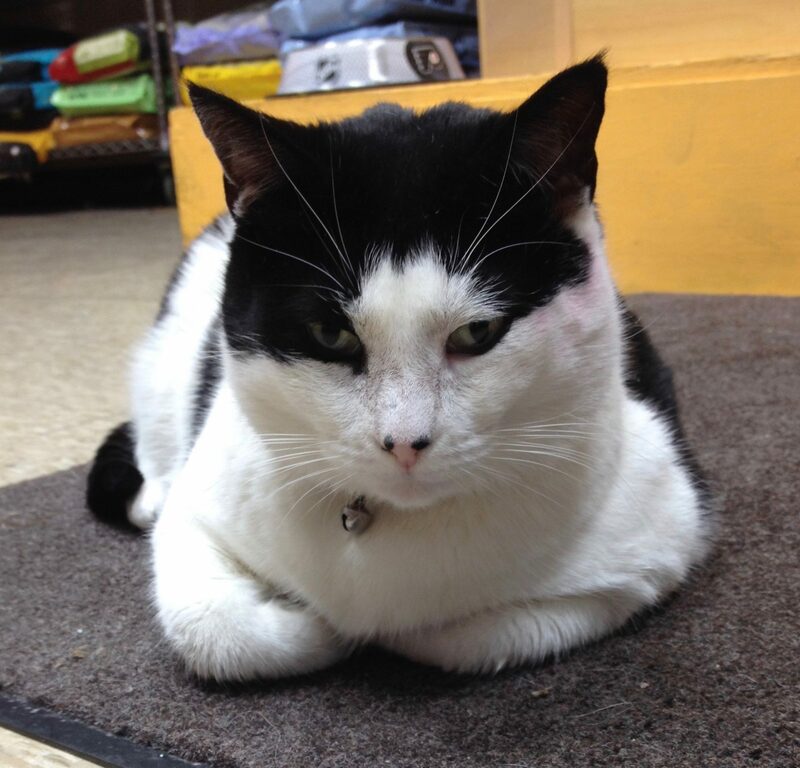 Donnie and Ilya opened Litterpaw Pet Supply in Philadelphia’s Washington Square West neighborhood back in 2010. Their goal was to offer a welcoming shopping experience in a clean and friendly environment. They decided early on to help people buy and to listen to their customer’s requests and recommendations to fill the store. Now in their eighth year, Donnie and Ilya have succeeded in opening the store they would want to shop at and enjoy the role they’ve carved out for themselves in the pet community. Litterpaw Pet Supply began offering their cat and small pet sitting services in 2012, when a regulars customer asked them to take care of her cats due to a last-minute work trip. Despite the rush, all went well and Litterpaw was suddenly in the cat sitting business. Their team of dedicated sitters have since built a solid client base, caring for cats and small pets throughout the city. Punky Brewster and Bailey may be the two faces of the store, but Donnie and Ilya’s 18 year old cat, Guinness, and her habit of getting litter stuck in her paws was the inspiration for the name.